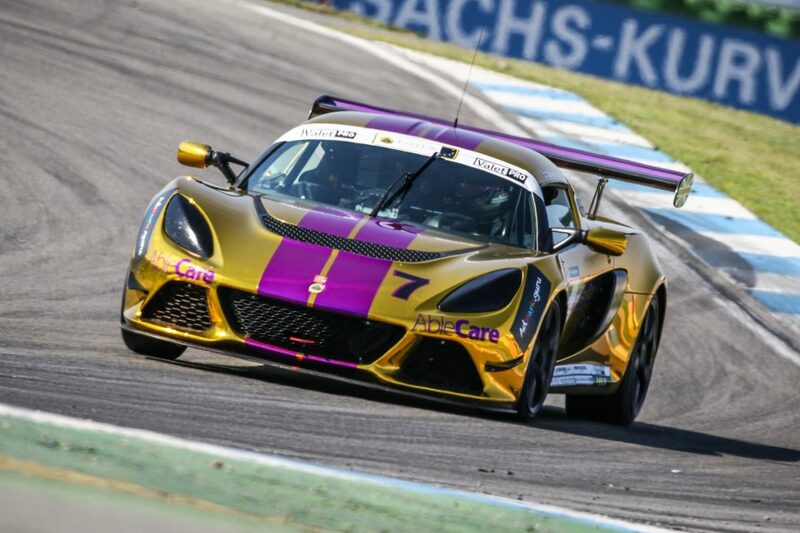 The 2019 season of the Lotus Cup Europe starts at the classic car event Bosch Hockenheim Historic.The large number of participants in each class guarantees exciting races and a great spectacle. Lotus still enjoys a special appeal within the racing scene, dating back to the days of Jim Clark’s remarkable achievements internationally. Thus a big show can be expected from the participants.